Let the collections at Melbourne Museum and National Gallery of Victoria capture your imagination. You'll visit kid-friendly attractions like Royal Botanic Gardens and Eureka Skydeck 88. Step out of Melbourne with an excursion to Werribee Open Range Zoo in Werribee--about 42 minutes away. Dedicate the 26th (Fri) to wine at some of the top wineries in the area. 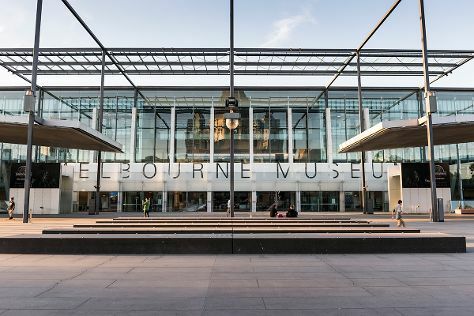 There's lots more to do: learn about all things military at Shrine of Remembrance, steep yourself in history at Old Melbourne Gaol, admire the natural beauty at Fitzroy Gardens, and let your taste buds guide you at a local gastronomic tour. In April, daily temperatures in Melbourne can reach 23°C, while at night they dip to 11°C. Finish your sightseeing early on the 26th (Fri) to allow enough time to travel back home.